Valo Summit Europe is fully on and we are super excited to announce a bunch of new additions to the Valo Digital Workplace solution family!  Before product announcements, in his business update, Vice President Jari Pullinen announced that Valo is now the leading SharePoint based intranet product in the “Modern” era.  Next, Valo’s ambitious goal is to become the leading Digital Workplace solution in the world on Microsoft platform. Valo has already over 500 customers and 1.5 million end users in over 40 countries, served by 225 local partners. To support the growth Valo has started building new Valo products, is recruiting immediately 16 new people and have established new offices in Poland and Australia. We are happy to announce that the Valo Digital Workplace Mobile App for Modern SharePoint is now available at Apple App Store for iOS and very soon also at Google Play for Android! This application forms the solid foundation for your mobile Digital Workplace experience as it offers all the main features your intranet has already from the first version – the news center, with the ability to comment and like the news and the people search. And we just got started! As a Valo Modern customer with Fresh subscription, you can download the app and start using it straight away! 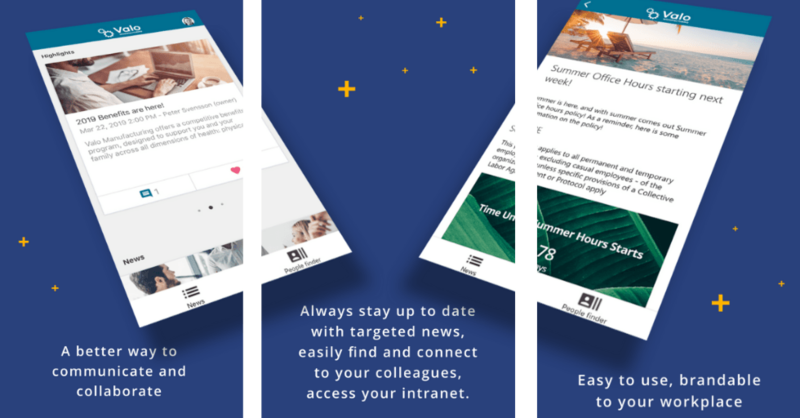 Valo Digital Workplace – the native intranet app for your Valo Modern Intranet. After just two weeks releasing our biggest ever Valo release Valo Modern 1.3, we are thrilled to announce a new release including full Yammer integration, the ability to publish news articles immediately and adding 16 new languages to the product on top of the existing 10 languages! Stay tuned for more information about the upcoming releases. The upcoming release 1.19 of Valo Teamwork is going to have the ability to template Microsoft Teams team creation, the creation of SharePoint Sites without Office 365 Groups, and pre-defined filters allowing adding Teamwork dashboard anywhere in your Digital Workplace experience. Valo Summit is the biggest Valo event of the year, dedicated to Valo Partners. To see what the Valo Summit is all about, go to valosummit.com and check the #ValoSummit for the vibes!